Students from C.K. 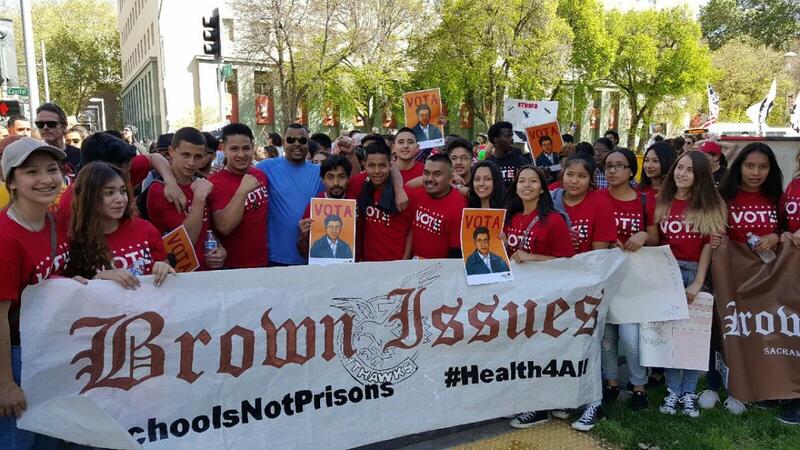 McClatchy High School’s Brown Issues Club, along with Principal Peter Lambert, participated in Saturday’s 16th Annual March for Cesar Chavez Day, which began in Southside Park and ended with a rally at the Capitol. As the oldest public high school in the City of Sacramento, C.K. McClatchy High School has established a tradition of academic excellence, athletic competitiveness, and unwavering school spirit and pride in the cardinal red and white. 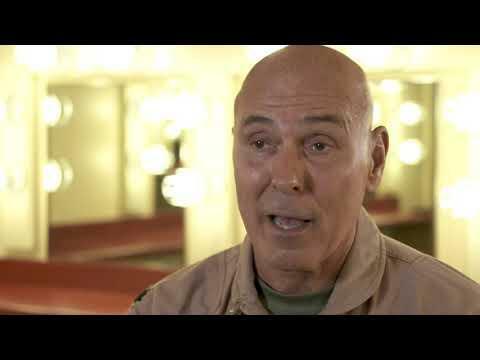 For over 70 years, the school has served students in the Sacramento area. Many local, state, national, and international figures graduated from CKM.